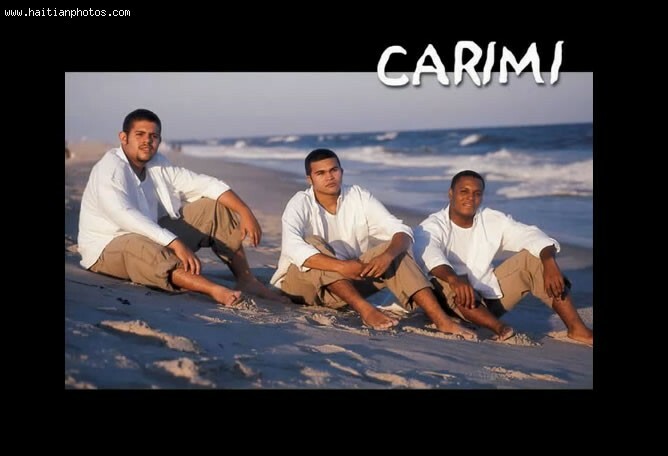 From this point the Carimi band began to gain international recognition not to mention in their home country and in Europe, and America. The first album produced by the Carimi band was voted as the album of the year. They have gone into the records as on the highly efficient Kompa musicians in Haiti and even today their work is continually being appreciated.